We use the latest security systems with our experience to deliver you a truly tailored solution for your care home. "We can help understand you care environment and how to protect it"
are happy and safe 24 hours a day 7 days a week. 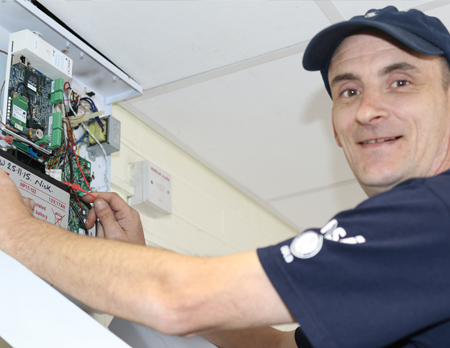 Our state of the art security systems have been tested to ensure false alarms are reduced and ensuring minimal disruption to your busy work schedule. 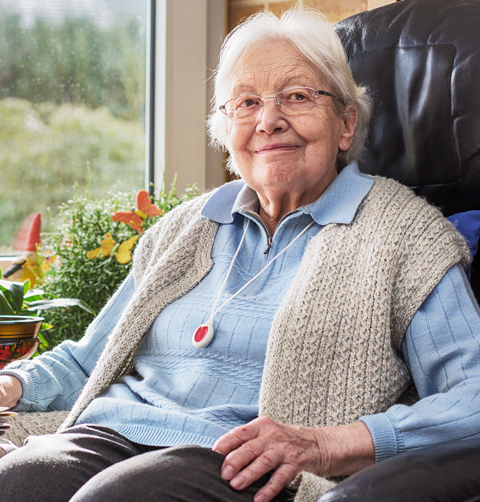 Every care home is different and requires different levels of security. With our care home security packages our team will tailor your the perfect system that meets your every need. Should anything bad happen you may be liable for the consequences. Here at Mercury Security, our Nottingham based team will ensure that this is not the case and you are not liable. Using our expertise we will help to understand you care environment and how to protect it ensuring your duty of care is at an all time high. For more information call us today. 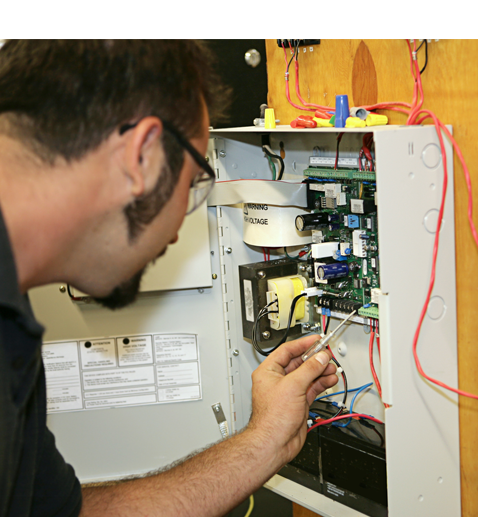 All of our security systems have been tested for reliability and durability which ensures you are being presented with a reliable and trusted security system. At Mercury Security we offer an award winning service that ensures all of your security requirements are met to the highest of British Standards. Our state of the art fire and security solutions will help to protect your patients lives as well as ensuring your care home is meeting the legal requirement in fire and security safety. If you have any issues in regards to this, please get in touch with Nottingham based team today. Our Nottingham based team dedicate their time in researching various security systems and test them to make sure you are being presented with a security system that will ensure maximum security for your care home. "Speak with us about care home security today"
based team today who will happily assist you.